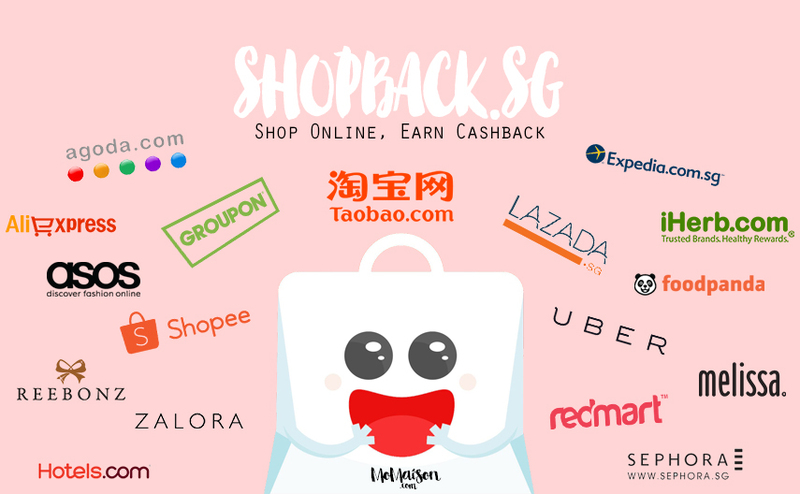 Home Advertorial Lifestyle Review ShopBack.sg Cashback, AliExpress coupon and other great deals at ShopBack! 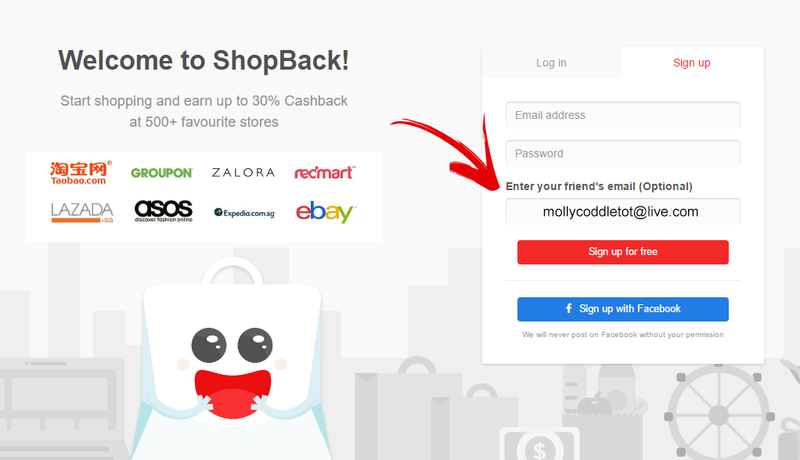 Cashback, AliExpress coupon and other great deals at ShopBack! Nowadays, technology makes shopping online so easy and secure. Many people shop online, so does Daniel and I. On the cover photo, out of 17 popular stores/booking sites, I have actually shopped/made bookings on 10. More than half of them! 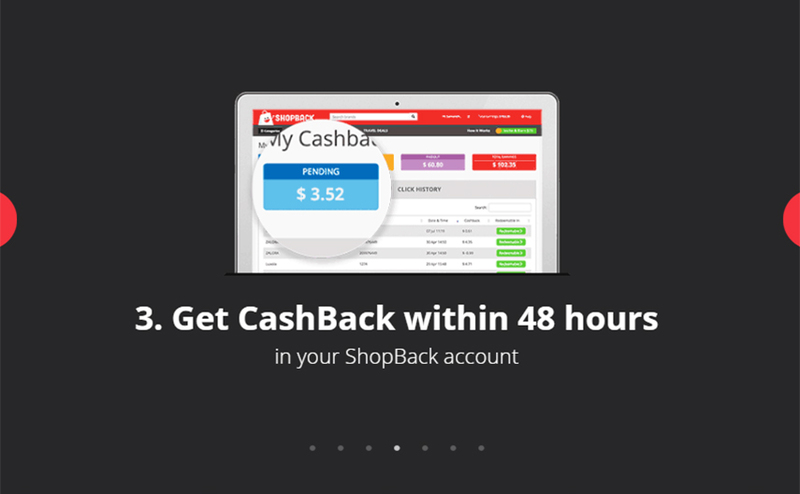 So I have been invited to try out ShopBack Singapore where I can actually earn cashback from shopping online through their site. Why didn't I hear of this earlier??? I could've saved quite a fortune! When we were still in Singapore, I shop on ASOS, ZALORA & Taobao for clothes and shoes, LAZADA for electronics, iHerb for baby snacks & bath supplies (I still do for supplements and bath supplies in Sweden now), foodpanda for Daniel & I whenever we feel like trying something new but lazy to leave the home, Agoda for trips with my friends, and I recently used Hotels.com to book accomodations for our stay in Stockholm, Helsinki & Tallinn too! Daniel & I ALWAYS buy lots of GROUPON vouchers when there are super good deals! He also shopped on LAZADA very often for electronics and bath supplies. And we use UBER whenever we bring Hansel out in a pram and is too lazy to take the bus/train. 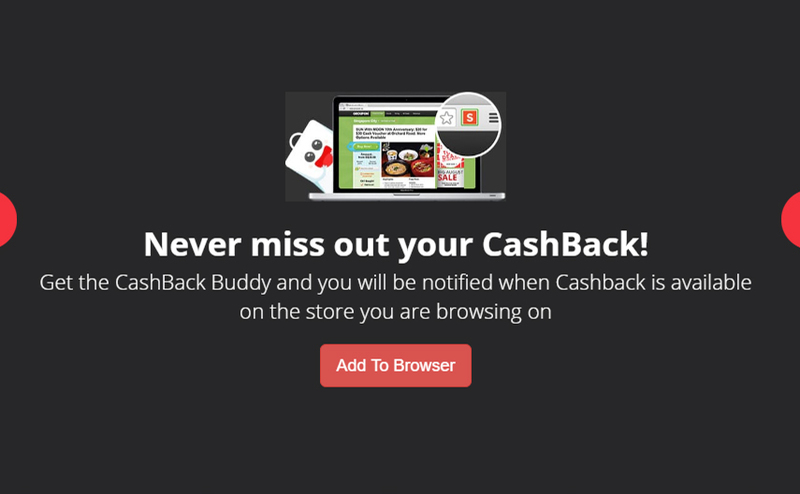 Imagine the amount we could have earned through this cashback system... Now that I know of this, I will be able to save some money and also share with my family and friends who love to shop online. 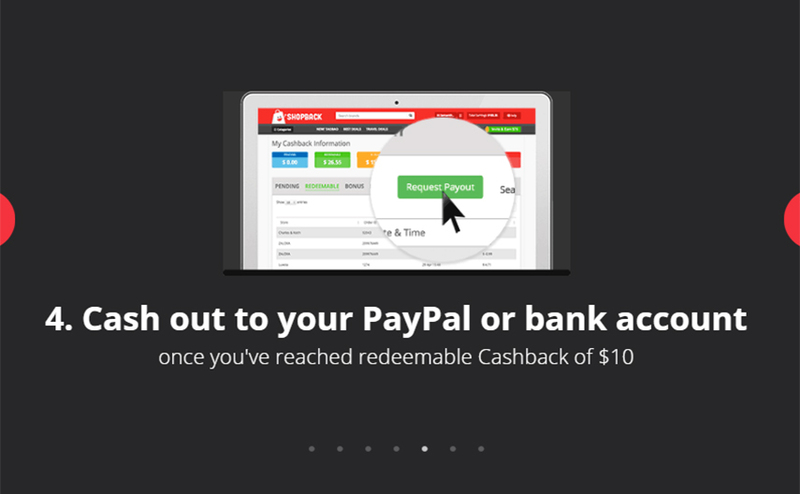 There are more online shops you can earn cashback from that are not shown in the picture. 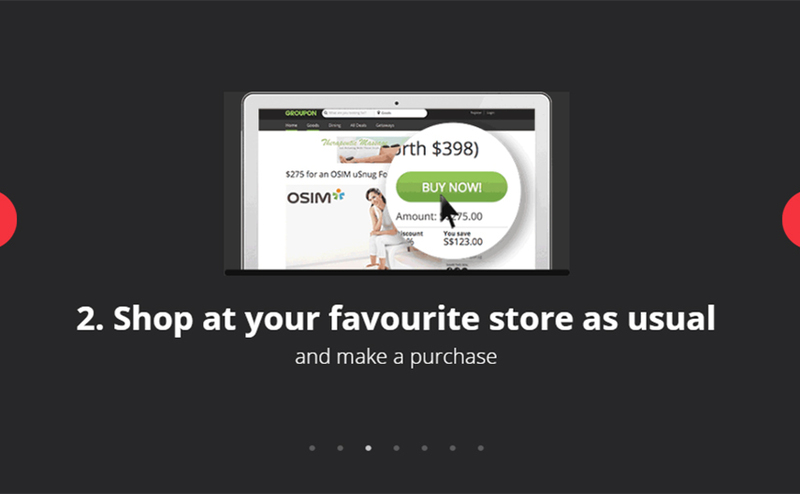 Just check www.shopback.sg out to find out the sites with cashback. I have tried it out and it's really easy to use! Just sign up with them with email or Facebook and you're good to go. Oh yes, enter my email address mollycoddletot@live.com (as shown below) under the 'Referred by a friend?' 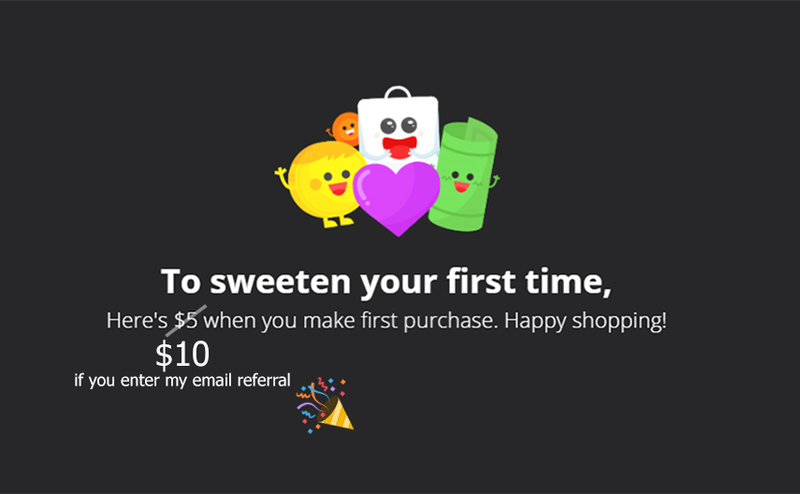 referral email and you will get an extra $5 on top of the $5 you'll receive when you shop for the first time! Here's a pictorial HOW-TO after your sign up which you'll see as well after you sign up and log in but I'll just put it out here just to show you how easy and painless the whole process would be! While browsing on the ShopBack, I saw this category of the Top Kids, Babies & Toys products all on HERE so you can get all your babies/kids' needs from there and earn cashback. 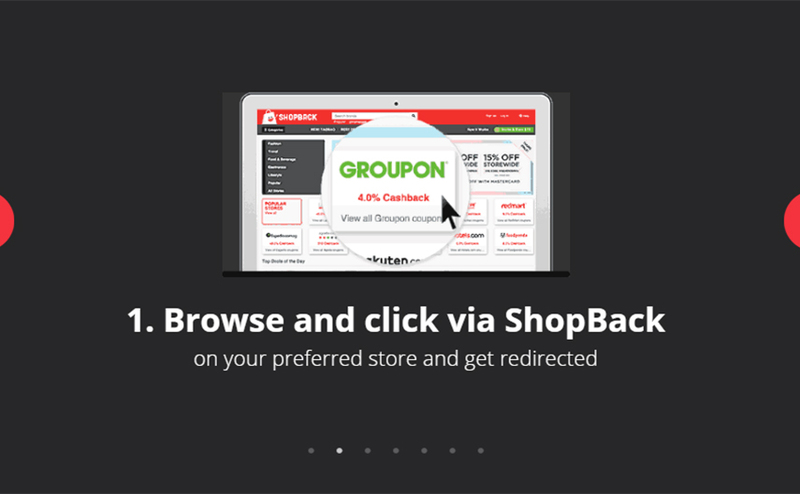 Father's Day is approaching and I noticed they have an upcoming Father's Day Promotion filled with offers on ShopBack. I wish I'm in Singapore to go crazy on the Great Singapore Sales & deals going on on the shopping sites!!! I already shop online A LOT of the time. Knowing that I can earn cashback after shopping online, it's not a surprise I turn into a shopaholic soon... 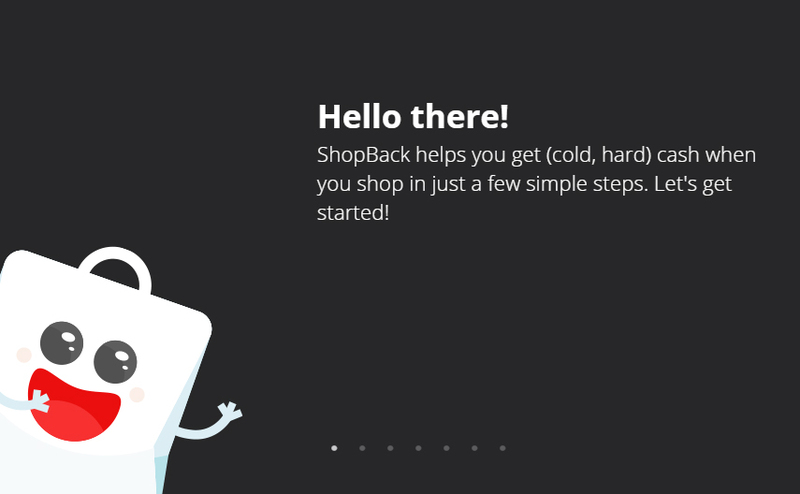 So glad I was invited to try out ShopBack! I wouldn't have known otherwise. Share this great news with your family and fellow friends! Shop K-beauty with Early Picker and receive awesome free samples! Email me to advertise on this space.